Click here to download the 40-page report as PDF. There is broad agreement among experts that significant infrastructure investments will be required to sufficiently repair and enhance the grid. Estimates of the investment required for adequate modernization within the next two decades often amount to $2 trillion or more. While that is a huge sum, if current annual expenditures were to be sustained annually over that same period, it would nearly match that investment level within that projected timeframe. 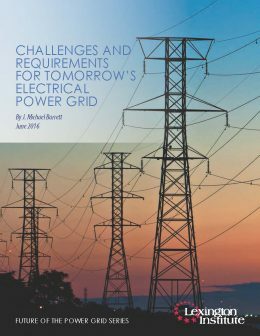 As the grid’s modernization continues, the new design, operating model and core objectives of the U.S. power grid are steeped in uncertainty due to emergent technologies, changes to the climate and associated socially and politically-mandated requirements, and terrorism and other man-made threats. And the coming changes and massive modernization costs likely mean that users of the centralized power grid will have to pay more for the electricity they need. Still, household and non-energy-intensive business users currently enjoy a very manageable total cost for access to electricity from the grid, totaling less than 2 percent of disposable income, on average. This represents roughly the same inflation adjusted per unit cost as they spent in 1959. As a result, for most relatively small users a pure cost-benefit assessment will still settle out in favor of reliance on the grid. 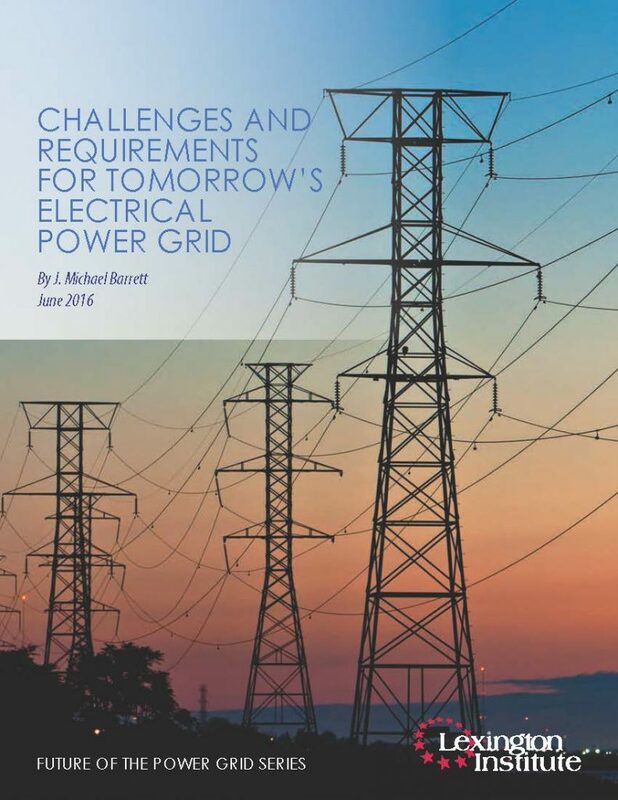 However, for major consumers and those with a high need for absolute reliability and resilience (such as military bases), there may be a need to reduce their reliance upon the traditional grid, including new approaches such as microgrids and other distributed energy resource models. The inexorable growth towards a new and more modern electrical power system will involve not just investment but significant changes for all participants. In an effort to advance the discussion about how best to conceptualize the future of the electrical power industry, three models are discussed: (1) Open Access, (2) Closed Loop, and (3) Islands and Oceans.